It’s frightening to think just how much poor customer service can impact the customer experience and the overall reputation and bottom lines of brands and organizations. Recent consumer surveys have shown that just a single poor customer service experience can lead to the sudden demise of even the longest customer relationship. 4. According to NewVoiceMedia, an estimated $41 billion is lost by U.S. companies alone each year due to poor customer service. 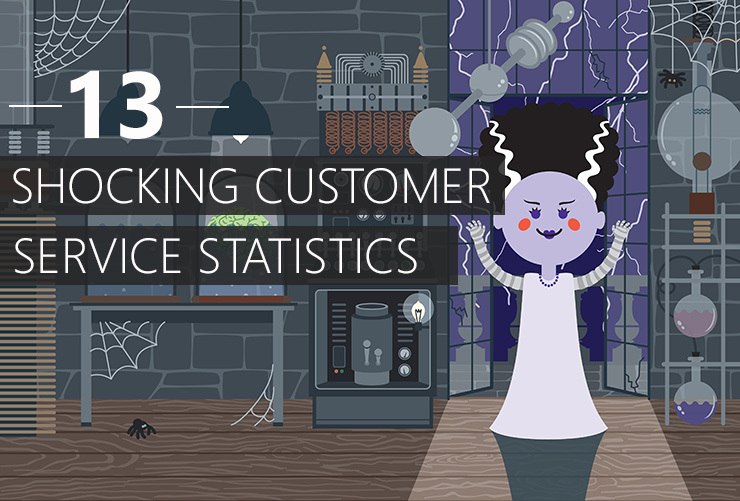 Want More Current Customer Service Statistics? 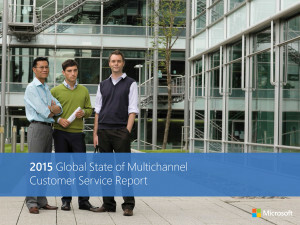 Click here to access the complimentary full report or click here to listen to the pre-recorded webinar presented by Microsoft general manager of service engagement, Bill Patterson.